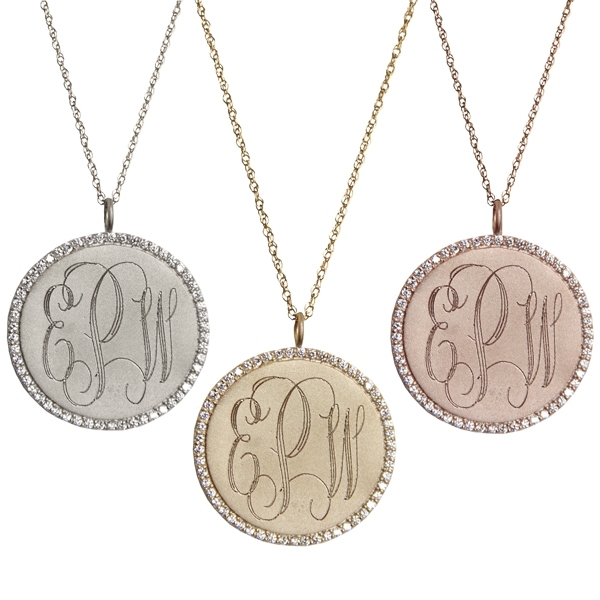 We are so excited to be able to offer this fantastic personalized collection that is perfect for any birthday gift, bridesmaid memento, or any other special occasion! 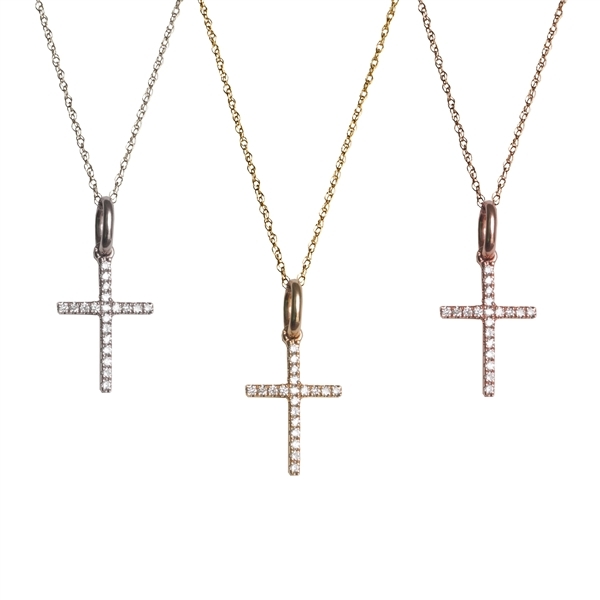 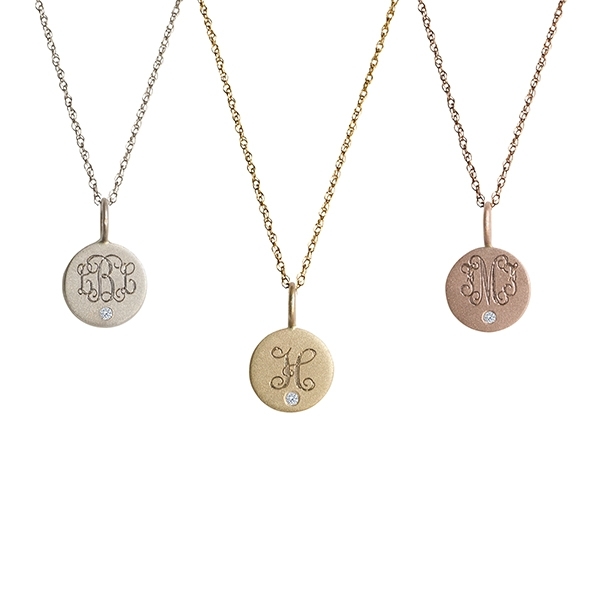 Golden Thread is a luxe line of customizable jewelry hand-made in the USA, with the perfect juxtaposition of personalization and style, new trends and timeless classics. 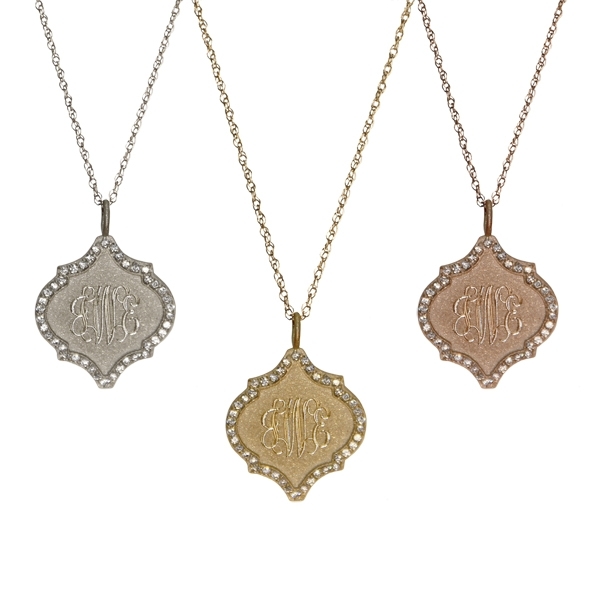 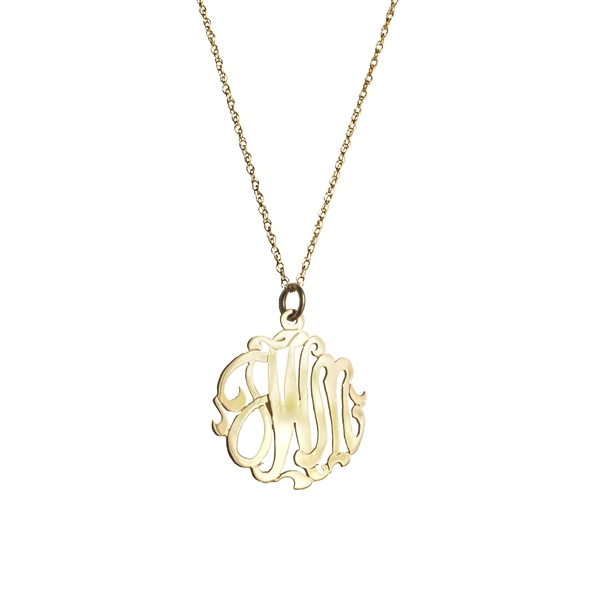 Houston native Jennifer Welker founded Golden Thread in 2010 to redefine classic monogrammed jewelry, with a focus on quality, innovation, sophistication and affordable style.